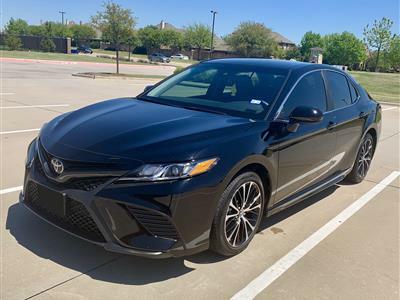 Introduced in 1983 as a family sedan specifically aimed at the American market, the Toyota Camry quickly became the far-and-away favorite in in the midsize family sedan niche and has stayed there ever since. 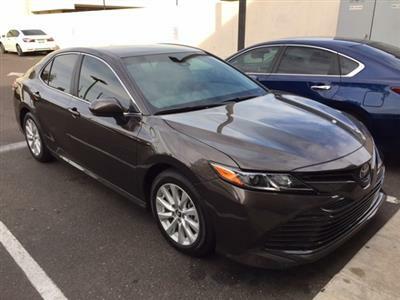 With high recommendations for safety, reliability, comfort and technology, the Camry may be just the right car for your family. 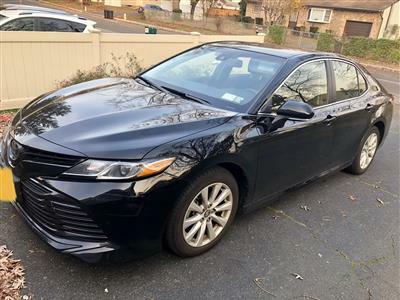 Swapalease.com has Toyota Camry lease deals ready for you on our online lease-trading database. 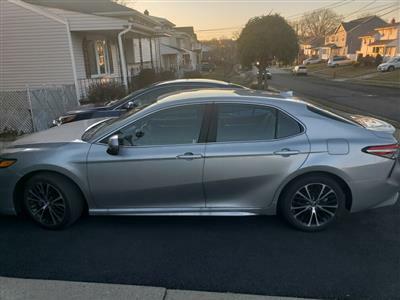 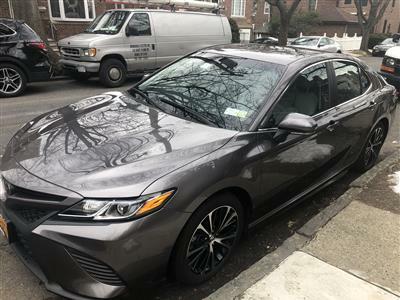 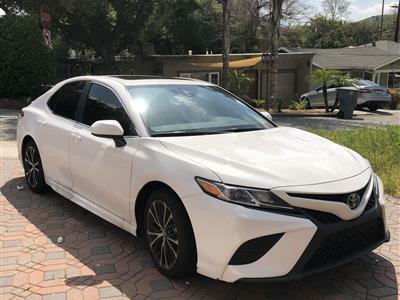 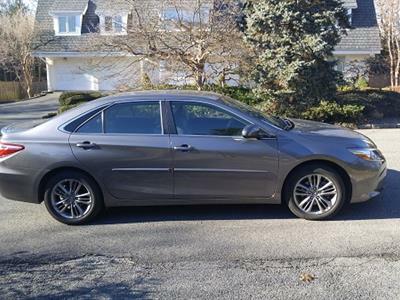 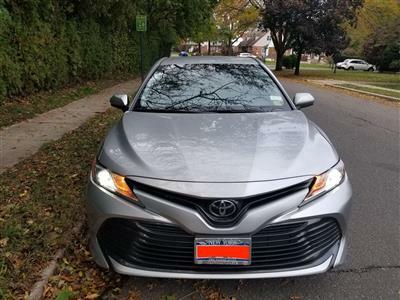 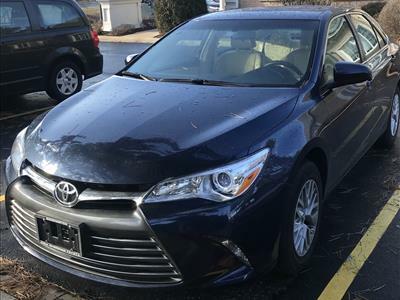 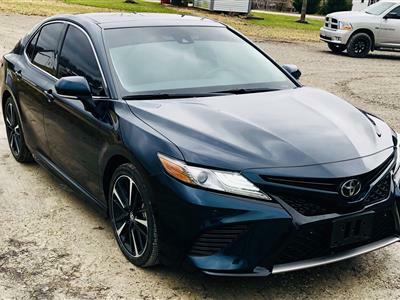 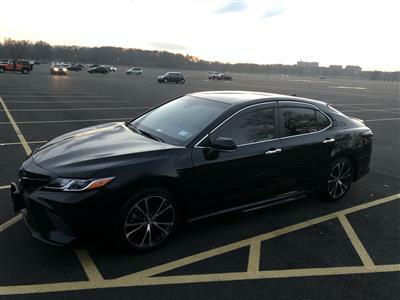 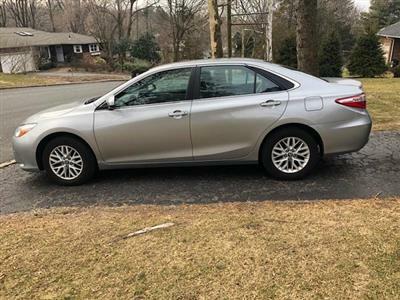 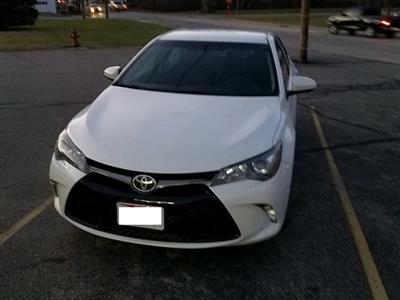 Leasing can be a more affordable and easier option than buying, and our Toyota Camry lease specials are among the best available. 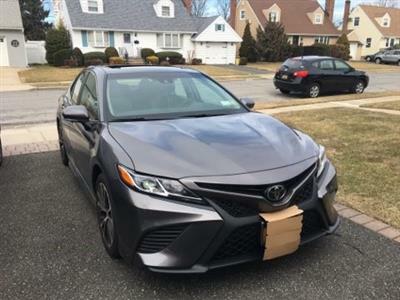 If you don’t find the Camry you’re looking for, the Swapalease.com customer service team will email you when one comes available so you can drive your new car as soon as possible. 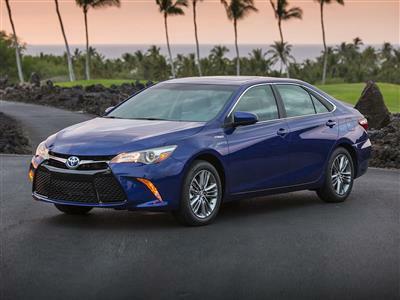 The Toyota Camry comfortably seats five people and comes with two engine choices. 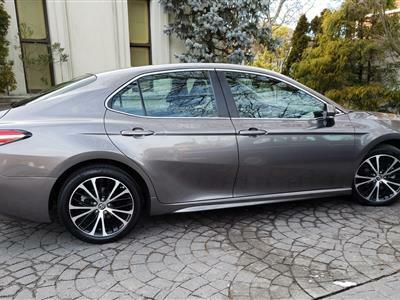 All Camrys have a six-speed automatic transmission and front-wheel drive. 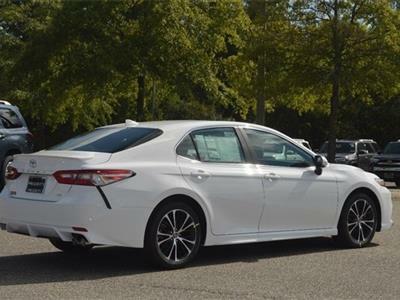 Four trims are available – the base L and LE, the sportier SE and the luxury SLE. 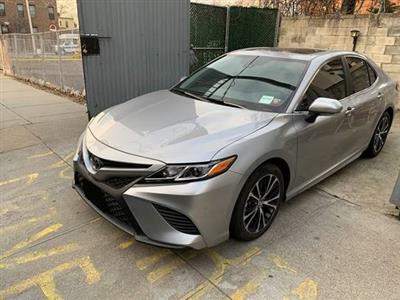 All current models include Bluetooth, touch screen display and USB interface; upgrades will get you features like a sunroof, dual zone climate control, leather upholstery, premium audio system and a navigation system. 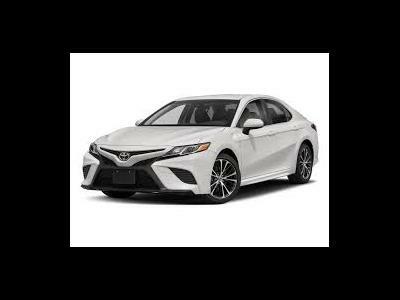 The brand’s Entune smartphone integration system brings Bing search functions, streaming Internet radio and real-time traffic, sports and stock information. 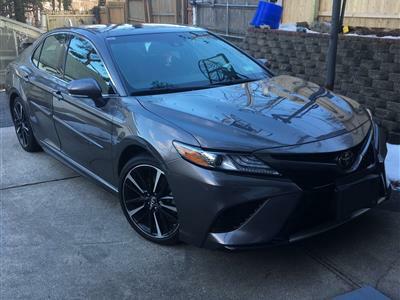 Take a look at Swapalease’s online inventory to find a Camry lease deal ready for you to take over today.